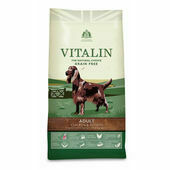 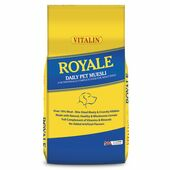 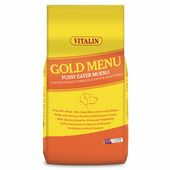 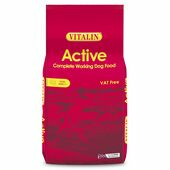 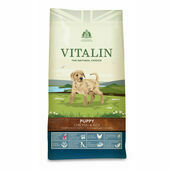 The Pet Express are pleased to stock a range of Vitalin products, a premium pet food that has been developed with the assistance of vets and nutritionists. 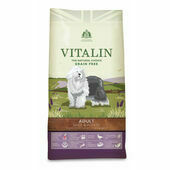 Using carefully selected ingredients that have been sourced from within the UK, Vitalin have a holistic approach towards pet food, with a focus on health and well-being. 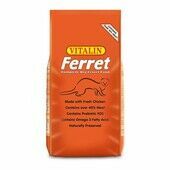 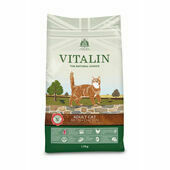 We stock a variety of different flavours, aimed towards pets in various stages of life. The company have a strong heritage, beginning life in 1950 in Yorkshire, where they developed the first commercially produced complete dry dog food in the country. 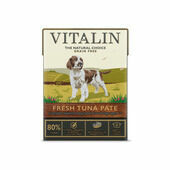 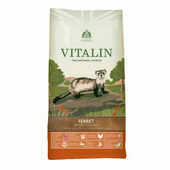 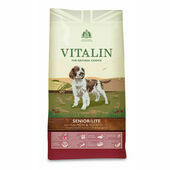 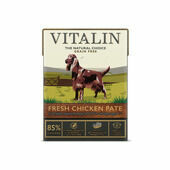 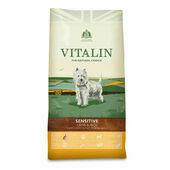 Since then Vitalin have gone on to win industry awards for their produce, including gaining the Royal Warrant in 2008.